See how Sparky got his job!! Lou Glutz Motors has years of experience providing great cars to great people. 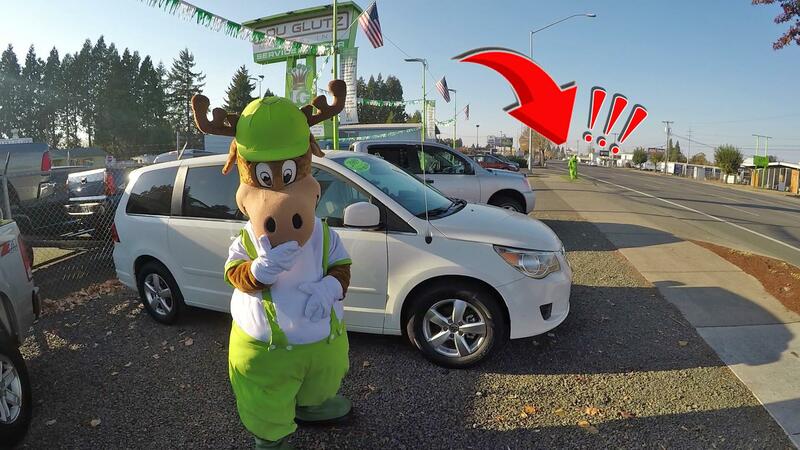 If you are in the market for a used car, then come down to our Eugene sales location. We have vehicles from all the brands you love. If you need a car, truck, or SUV, then come to Lou Glutz Motors, your friendly pressure free dealership. Our inventory changes fast because this used inventory is priced right. In Eugene, we draw in customers from many communities including Salem, Roseburg, Albany, and even Portland. Browse our online inventory, and let us know if something catches your eye. If we don’t have what you want, then get in touch with us. We can always help you find the perfect vehicle in Oregon at Lou Glutz Motors.